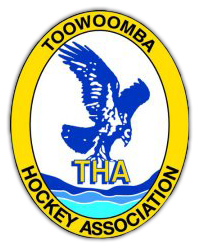 The Toowoomba Hockey Committee consists of 5 delegates, one (1) from each of the five (5) major clubs and an independent Chair. These members are committed and are responsible for the advancement of hockey within the Toowoomba Hockey Association. You can contact the Toowoomba Hockey Committee via email: office@toowoombahockey.com.au.